Adair, Bryan, Cherokee, Coal, Craig, Delaware, Haskell, Hughes, Latimer, LeFlore, Mayes, McIntosh, Muskogee, Nowata, Ottawa, Pittsburg, Rogers, Sequoyah, Tulsa and Wagoner. 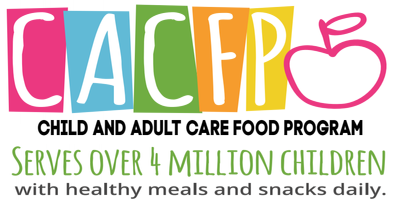 The KI BOIS Child and Adult Care Food Program (CACFP) is federally funded by the U.S. Department of Agriculture (USDA) and is administered at the state level by the State Department of Education with the primary goal to serve nutritious meals to children attending family day care homes. Secondary goals are the establishment of positive eating habits at the earliest stages of development, reduction of future health care and education costs due to lack of proper early development and training and support of local child care personnel. For the child - Proper nutrition during the early years of childhood ensures appropriate development and reduces physical and educational problems later in life. Eating patterns and habits established during these years help determinea the quality of our diet throughout life. Children participating in the KI BOIS CACFP enjoy meals that meet USDA nutrition requirements. These nutritionally complete meals help the child learn and grow and are the foundation that will help them achieve their fullest potential in the future. For the parents - They are assured that their child(ren) who attend a KI BOIS Child and Adult Care Food Program family day care home receive(s) high quality, well-balanced meals. 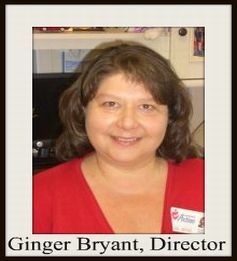 The child is less likely to experience fatigue and illness and therefore, less time a parent must be absent from work. Children are more likely to be healthy, happy and develop at a normal physical and intellectual pace. The child is also teaching the parent about fun and easy recipes that they can make together at home. 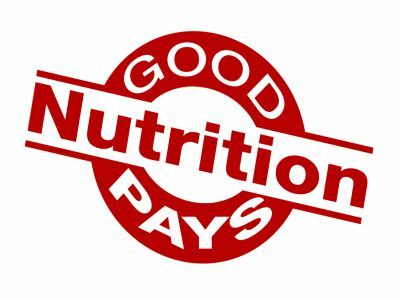 For the provider - Family day care home providers participating in KI BOIS CACFP receive valuable nutrition education training that helps them identify the proper foods to feed in amounts appropriate for young age groups. They obtain help in understanding how to encourage positive eating habits that end up benefiting a child throughout life. The financial reimbursement helps them to be able to afford to serve nutritionally complete foods. • Children under the age of 13. • Migrant workers’ children, age 15 and under. • Physically or mentally disabled persons receiving care in a family day care home where participants can be 18 years old or younger. • Adults who are functionally impaired or over the age of 60 and unable to care for themselves. • Family day care homes must follow the licensing requirements through their local Department of Human Services or Tribal Child Care Development Services.